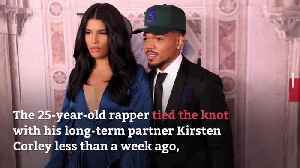 Chance the Rapper and his long-term partner Kristen Corley got married on Saturday (09.03.19). 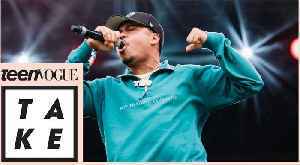 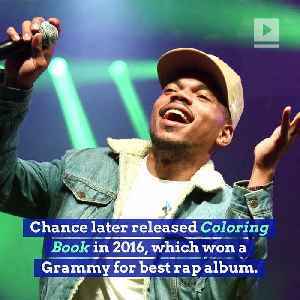 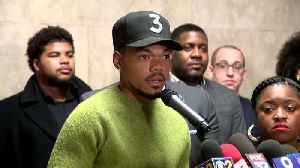 In this special edition of Teen Vogue (Side) Take, we caught up with Taylor Bennett about ​his​ ​interesting ​cover ar​t​; and why he is so committed to living in his truth as an openly..
Just days after Toni Preckwinkle’s campaign stopped spending money on TV ads, her bid for mayor picked up a boost with the endorsement of Grammy winner Chance the Rapper. 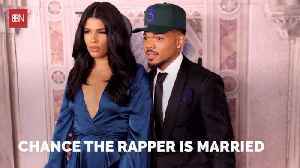 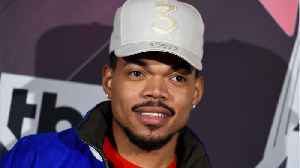 Chance the Rapper is set to become a father for the second time, as his new wife Kristen Corley is pregnant with another daughter for the pair. 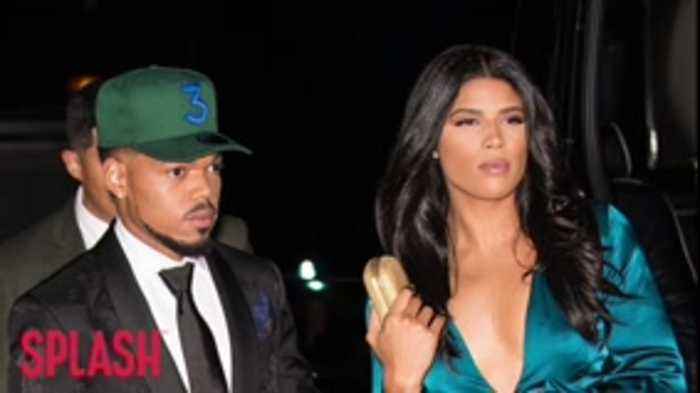 Chance the Rapper and wife Kirsten Corley have another baby on the way!